Local brands like F&N, Sentosa and Tiger Airways, together with government campaigns stood out for their strategic thinking and innovative use of media. 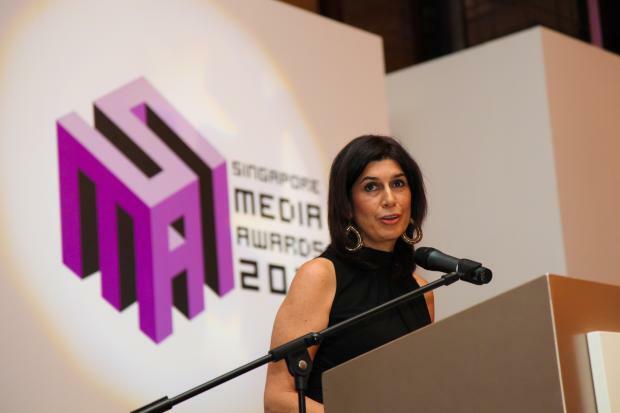 At the Singapore Media Awards Show 2011, organised by the Association of Accredited Advertising Agents Singapore, more local brands like F&N, Sentosa and Tiger Airways, together with government campaigns stood out for their strategic thinking and innovative use of media. In overall, Mindshare Singapore upheld the title of ‘Media Agency of the Year’ for a second year, while ZenithOptimedia clinched the Grand Prix award with its ‘Heineken Office Chair Grand Prix’ campaign. This year, 4As received a total of 139 entry submissions with a 52% jump in digital and mobile entries. 35 are identified as finalists and 13 awards were given out. Local brand campaigns displayed a stronger presence at the Awards show, with five award winners, compared to one winner last year. Mindshare Singapore blazed ahead of the competition by reaping an impressive tally of 80 points, and claiming the Media Agency of the Year award. Coming in second place is ZenithOptimedia, with the Grand Prix and Best Experiential Marketing Campaign awards under its belt for local campaign – ‘Heineken Office Chair Grand Prix’. On the talent front, new talents in the industry are recognised for the Special Achievement Awards including Juliana Lim, Marketing Director at Pizza Hut Singapore for the Marketer of the Year Award, and Chye Hsiao Jian, MEC Singapore, who is named Young Media Person of the Year.